By late-summer and early fall, walleyes across much of their territory are pretty much locked into their feeding patterns, focusing on gaining as much weight as possible heading into the fall. In the Great Lakes, inland reservoirs, and river systems, this means that walleyes are spread out, and chasing any available baitfish. For that reason, trolling is the number one technique for putting numbers of walleyes in the boat. Trolling allows you to effectively cover a tremendous amount of water in a day – and quickly identify productive areas. Although trolling is extremely simple at its most basic level (just put a line out and move the boat forward), it takes skill, coordination, and practice to consistently catch fish under the ever changing conditions anglers are confronted with. Consider this a “beginners guide” to trolling – so if you want to learn how to troll, or troll more effectively, read on. 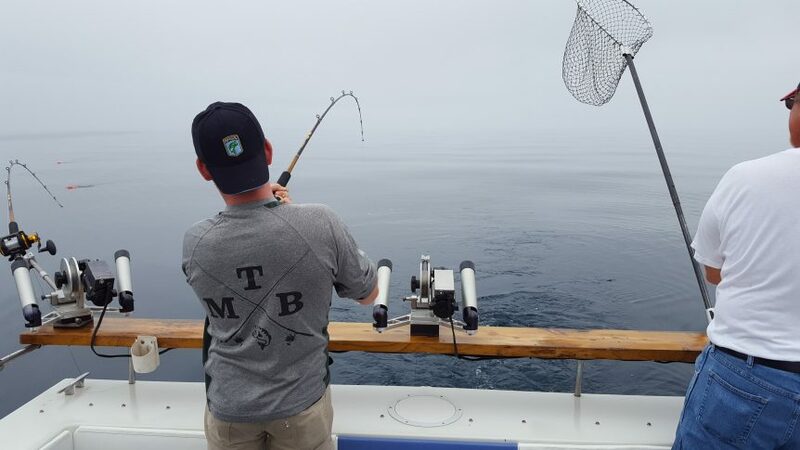 Trolling is one of the most gear specific techniques there is in fishing, and having the right rods, reels, and line will make a huge difference in depth control, and success. Most trolling rods are long, (7 ½ to 9 feet) and have forgiving tapers. Baitcasting reels with line counters will help you determine how much line is out (and therefore how deep your bait is) and planer boards will dramatically increase the width of your trolling spread. Fortunately, trolling gear doesn’t have to be high-dollar, and you can get quality entry-level rod/line counter reel combos for under $75. If you’re serious about learning how to troll – this should be your first investment. When casting, you don’t just launch the boat, go to the nearest bank, and start firing casts (at least we hope not), so why would you do that while trolling. Know which lures you’ll be using. Study a map or aerial photograph, and create a plan before you get out on the water. Good places to start are stumpy flats, break lines, river or creek channels, and points. Identify a route on the map, and stick to it while you’re fishing. Prior to fishing, cruise around on plane through likely areas and do a quick study of your fishing electronics to get an idea of what depth the bait (and fish) are holding. Baitfish and groups of fish will show up on most electronics even on plane, and identifying which depths are holding the most bait will greatly speed your search. Continue to monitor your electronics while trolling, and pay attention to clues like temperature changes, the bottom substrate, and where you’re marking fish. Sure, top walleye guides and tournament pros can easily run 6 boards, control the boat, and catch fish, all while trolling through swells. That doesn’t mean you should try the same while you’re learning. Start out with 3 lines, a planer board to each side, and one line out the back. Once you’re comfortable with that, continue to add complexity to your spread. You can rest assured that a skilled angler with 3 lines out will catch more fish than someone with 10 lines out that are constantly tangled and not in the strike zone. This is mistake number one for inexperienced trollers. They get a fish hooked up, and kick the boat into neutral. Doing so is just a snag waiting to happen. No matter what you do, keep your boat moving forward, and fight the fish while moving. Same goes for putting out lines, and reeling in your spread at the end of the day. It’s also actually easier to get lines unsnagged while moving, as the current pushes everything toward the back of the boat. 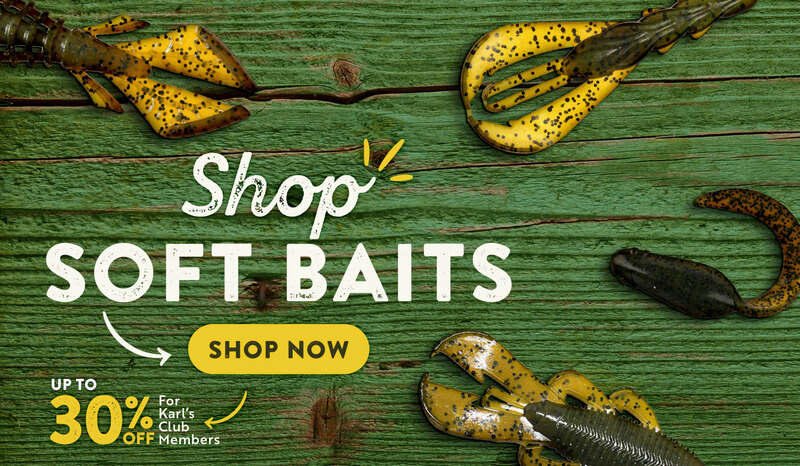 Walleyes can be very particular about bait and color, so unless you’ve got the fish dialed in, it pays to experiment with different baits and colors throughout your spread. The benefit of having multiple lines in the water is that you can let the fish tell you what they want. If you’re in an area that’s your confident holds fish, yet you’re not getting bit – don’t be afraid to change colors or baits every 15 minutes or so until you start getting bit. This holds true for both hard baits, as well as crawler harnesses. Walleyes are also speed sensitive, so don’t just lock the boat into one trolling speed and forget it. Start out at a slow speed (1.8-2.0 mph for cranks, and 1.0 for harnesses) and slowly speed up if you’re not getting bit. You may be shocked to find that you suddenly start catching them once you find the key speed.